Lodging far beyond the ordinary. Perfect for pleasure-seekers. A Kimpton Hotel with a unique combination of serenity and style all with the dazzling Aspen Mountain as the backdrop. Come experience the secret behind the red velvet rope. Nestled at the base of Aspen Mountain with ski-in access Sky Hotel sets the stage for your perfect winter escape. But Aspen offers more than world-renowned skiing. Its an ideal retreat any time of year. Sky Hotel is unbeatably situated to put you front and center. Aspens great shopping bustling nightlife vibrant cultural scene and abundant vacation activities are all close at hand. Our high-style three-star boutique hotel is also one amazing place for a Colorado mountain wedding. Charming and romantic! 16 cabins in the heart of one of the finest resorts in the world. Only 4 blocks from downtown Aspen yet still private and intimate. Each cabin has a fireplace down comforter kitchenette and beautiful decor. Own private jacuzzi tub offered in most. This is for the guest who wants all the amenities of a hotel but in their own little cabin. We are located about 4 blocks from the start of the heart of Aspens renowned restaurants shopping and nightlife. The Alpenblick Townhomes by Aspen Lodging Company have the best location in town! Beautifully furnished, these spacious townhomes have all the amenities of home. Full kitchen, television and VCR, with a cozy fireplace. Just two blocks to Aspen Mountain, historic downtown Aspen and the free skier shuttle which will take you to Snowmass, Highlands or Buttermilk Mountains. The Alpenblick welcomes you with a Bavarian flair. Carved decks with wooden shutters create an elegant ambience. 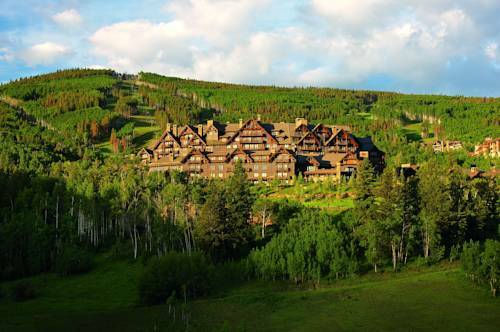 Nestled among aspen and pine groves on the slopes of Beaver Creek Mountain, The Pines Lodge, A RockResort, is a luxurious, ski-in/ski-out lodge featuring elegantly appointed guest rooms, unparalleled personal service and remarkable views year-round. 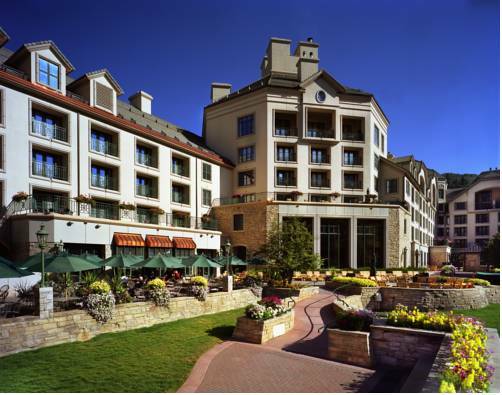 Guests of this intimate lodge enjoy amenities such as a heated outdoor pool, Jacuzzi tub, cardio and weight room, massage services and easy access to the boutiques, galleries and restaurants of Beaver Creek Village. 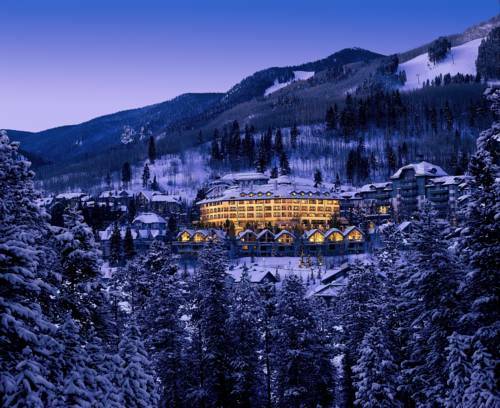 The ski-in/ski-out lodge not only has access to some of the best skiing in Colorado, but it also enjoys immersion in the world-class shopping and entertainment of Beaver Creek. The lodge provides a warm, intimate experience, with just 60 guest rooms and a small selection of deluxe condominiums and town-homes. The 180-room Ritz-Carlton, Bachelor Gulch provides a unique setting for a mountain retreat. The resort was inspired by the grand lodges of the west and captures the essence of the surrounding national forest. The year-round resort offers unlimited activities with skiing six months out of the year, preferred tee times at two 18-hole championship courses at the Red Sky Golf Club and unlimited summer adventures such as fly fishing, whitewater rafting, hiking, mountain biking, nature tours and culture events. With 19 treatment rooms and a co-ed, rock-lined grotto with lazy river hot tub, the 21,000-square-foot Bachelor Gulch Spa is the perfect place to relax and rejuvenate after a day in the mountains. 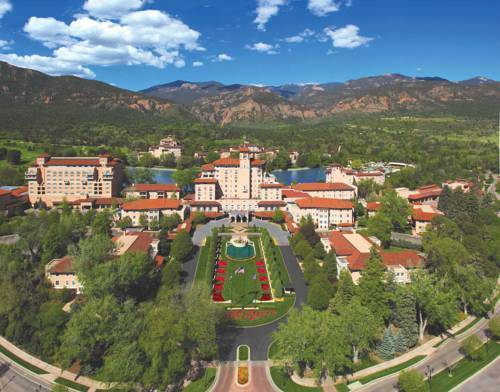 The St. Julien Hotel in Boulder Colorado sets itself apart from other Boulder and Denver Hotels by offering world-class sophistication and service with a sensibility that is wholly Boulder Colorado. It is nature and nurture/ simplicity and style/ offering inspired views of the Flatiron mountains and doorstep access to the famed outdoor shopping promenade of Pearl Street Mall. Come experience a casual elegance you*ll find only in Colorado/ only at the St. Julien Hotel and Spa. As breathtaking as the Colorado landscape the Four Diamond Omni Interlocken Hotel is a welcome retreat into modern luxury. This property sits against the backdrop of the Rocky Mountains providing an array of activities for the leisure traveler and amenities geared to the business traveler of today. Our 390 deluxe rooms and suites are elegantly appointed and feature high speed internet access, speaker phones, two line telephones and voice mail. Golf enthusiasts can challenge themselves on our 27 hole championship course while other guests can enjoy a full service spa and fitness center, two heated outdoor pools, whirlpool and an array of activities. The Lodge at Vail, intimate luxury in the perfect location. The Lodge at Vail prides itself on a location unlike any other in Vail... it rests at the very base of the mountain, just steps away from the village's main ski lift. On the hotel's other side, you will find Vail's Pedestrian Village - a world of boutiques, shops, nightclubs and cafes. Renowned for its relaxed luxury and impeccable service, the Lodge at Vail combines the elegance of an alpine lodge with the warmth of western hospitality. It's a place of award winning restaurants where the staff greets it's guests by name and anticipates every need. 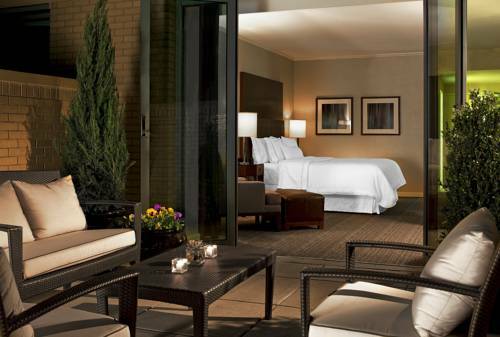 The Loews Denver Hotel offers the privacy of a mountain retreat with the charm of an intimate 4 Diamond deluxe hotel. From the moment you step into the plush, marble-columned lobby, Loews Denver Hotel takes you on a Rocky Mountain high. Just minutes from the areas best shopping at Cherry Creek and a short distance from downtown and the Denver Tech Center. 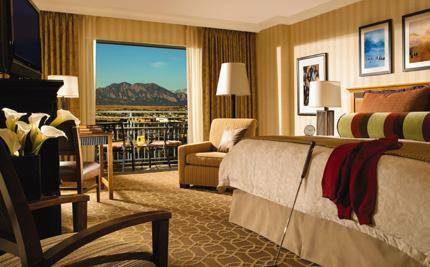 The perfect blend of mountain splendor and spectacular service, the hotel boasts the areas most comfortably spacious rooms designed for leisurely lingering and efficient business, plus an award-winning restaurant, vibrant lounge and fitness center. Built in 1891 during the crest of Denver's Silver Rush, The Oxford is Denver's most Historic Grand Hotel. Located in the heart of Denver's newly renovated Lower Downtown, the hotel is within walking distance of restaurants, bookstores, shopping, galleries and popular nightspots. 80 elegant guest rooms, decorated in European antiques, provide our guest with a sense of luxury and service. Amenities include 24 hour room service, complimentary morning newspaper, 100% cotton linens, in-room CD players and hotel car service in the downtown area. Proud to be a four-diamond hotel, The Westin Denver Downtown is centrally located in downtown Denver. Adjacent to the 16th Street Mall and within walking distance of various convention and performing arts centers, the city of Denver is just out our front door. Catch a game at Coors Field or explore local shops and restaurants. Reinvigorate your mind, body, and soul during your stay with us. Swim in our mile-high rooftop heated pool and enjoy breathtaking views of the Denver skyline, or try out our WestinWORKOUT Gym. 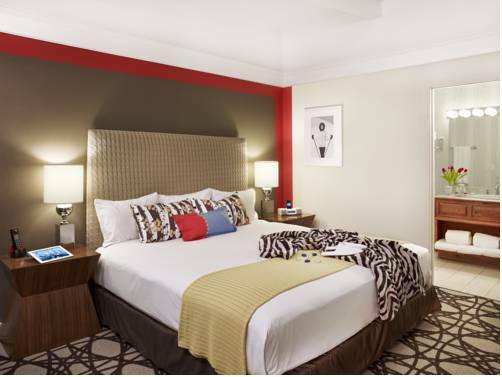 Unwind in one of our redesigned guestrooms featuring the Heavenly Bed , Westin signature style, 37-inch LCD flat screens televisions, smart desk with laptop, iPod and television interfacing capabilities. Book your next stay and let us transform and renew you from the inside out.